Do you have a small garden, apartment, balcony or courtyard? 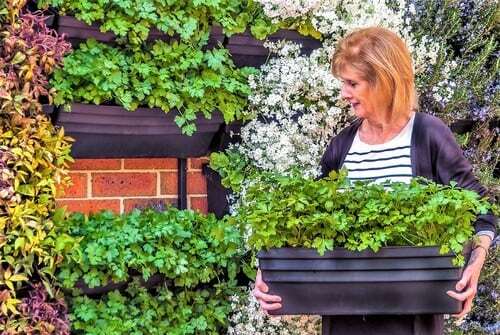 Would you love an edible or ornamental living green wall of healthy, thriving plants? A Vertical Wallgarden kit is an easy, economical solution. 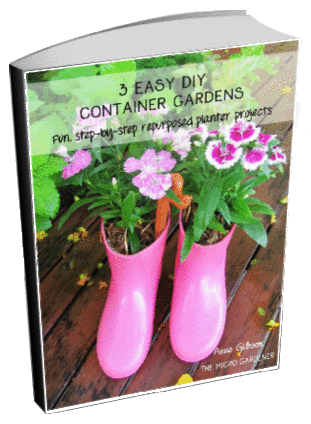 This DIY container garden system can be mounted on a fence, shed, wall or building. 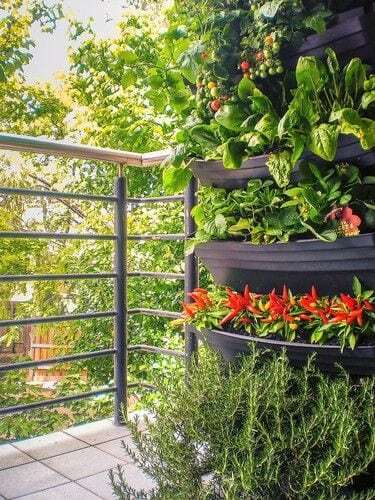 You can pick your favourite fragrant herbs, strawberries and fresh ingredients from a compact, attractive, water-saving vertical garden. Or enjoy colourful flowers and ornamentals! Wallgarden is an easy-to-install kit containing 5 planters that allows you to turn any wall into a lush compact vertical garden. Grow food or ornamental plants as an attractive living green wall and maximise space. HIGHLY WATER EFFICIENT DESIGN: You’ll only use around 20% of the water you would need for the very same plants in the ground. Less water is great for the environment and saves you money. THRIVING PLANTS: The unique design holds a large volume of potting mix. So your plants not only have more room to grow (which means you have more plants to choose from), but also will hold more moisture. 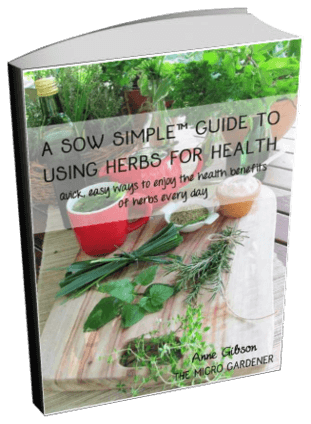 GREAT FOR YOUR HEALTH: Having ready access to the freshest, healthiest veggies and herbs without any chemicals will make a big difference to your health. You’ll save money picking your own produce when you need it, so less waste. EASY TO CHANGE AND MOVE: If you want to replant, crop rotate or change the look of what you’re growing, it can be hard work and time consuming rearranging plants in the ground. With the Wallgarden modular planters, you can simply rearrange your herbs, veggies, flowers or plants at any time. You can take out individual modules to reposition in sun or shade. You can also make your green wall display as big or as small as you like, and take it with you when you move house. Perfect for renters. 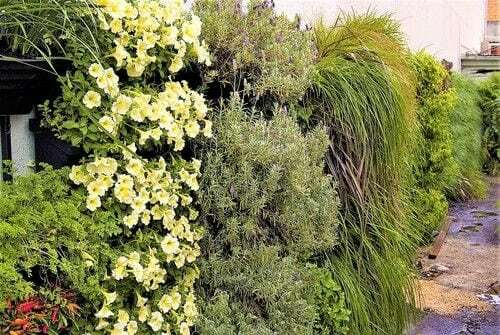 INSULATION: A Wallgarden on a south east facing wall with damp potting mix and living plants can help insulate your home and create a more cooler microclimate. Why Is Wallgarden better than other vertical planter systems? You don’t need any complicated or costly clips. Wallgarden is an easy DIY project and installs simply with everyday supplies from your hardware, a screwdriver and a drill. Costing less than half the price of similar vertical garden and green wall systems, Wallgarden is easier on your purse. So, you get more vertical garden for less! Due to the design of each module, the additional depth and width means you can fill with a greater volume of potting mix, with more room for root growth and greater water retention. 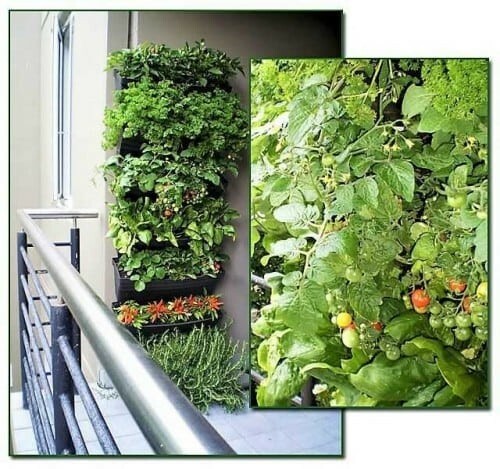 A massive advantage over smaller vertical garden systems. Capacity: Wallgarden 16.3 litres. Each module is positioned above the next one. 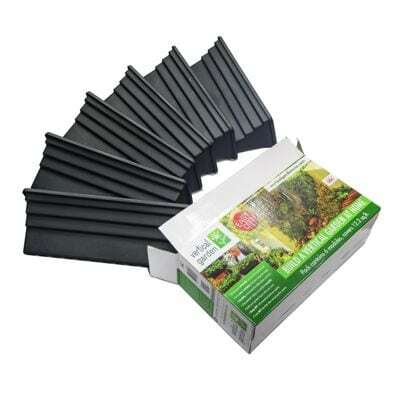 So you only need to water the top row (either by hand or a low pressure 13mm poly irrigation system). Water percolates down from the top to bottom planters. Each module is watered and retains moisture after watering, ensuring even irrigation from top to bottom. Are there other advantages of growing vertically? 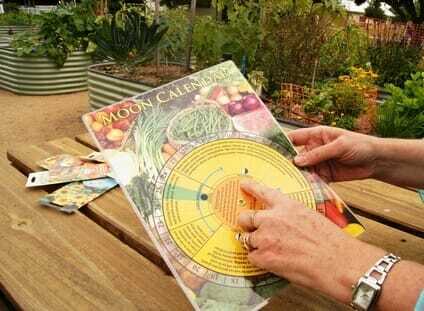 Affordable, space-saving way of gardening. Ideal for balconies or spaces where you have limited room for outdoor furniture and living. By gardening UP, there’s no wasted space. Easy access for maintenance – ideal solution for those with a bad back or health issues. 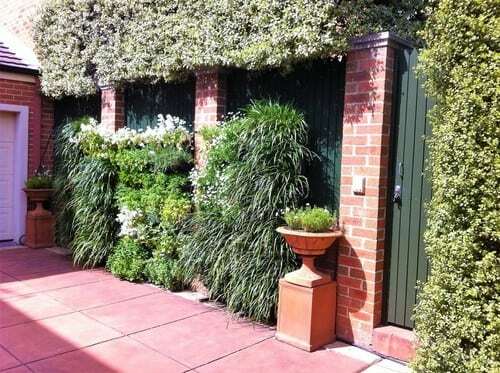 Adds beauty and can disguise ugly fences or structures with a living green wall. Maximises the ability to grow a large variety of food and plants in a compact area. Helps create a cooler environment as the plants absorb sunlight and cool down air. 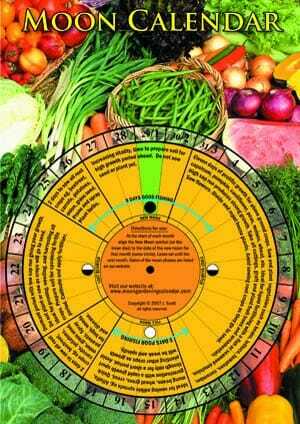 Reduces stress and increases a feeling of wellbeing, peace and relaxation. Can be used to create privacy and act as a sound barrier, by absorbing noise pollution. Living plants help convert CO2 into oxygen, improving air quality and helping you live in a cleaner environment. Increases biodiversity with habitat for many beneficial insects, helping create a sustainable ecosystem in an urban area. Less clutter than having pots on the ground and a neater, more aesthetically pleasing look. Wallgarden Module Dimensions: 600mm W x 230mm H x 200mm D. Capacity: 16.3L/planter module. 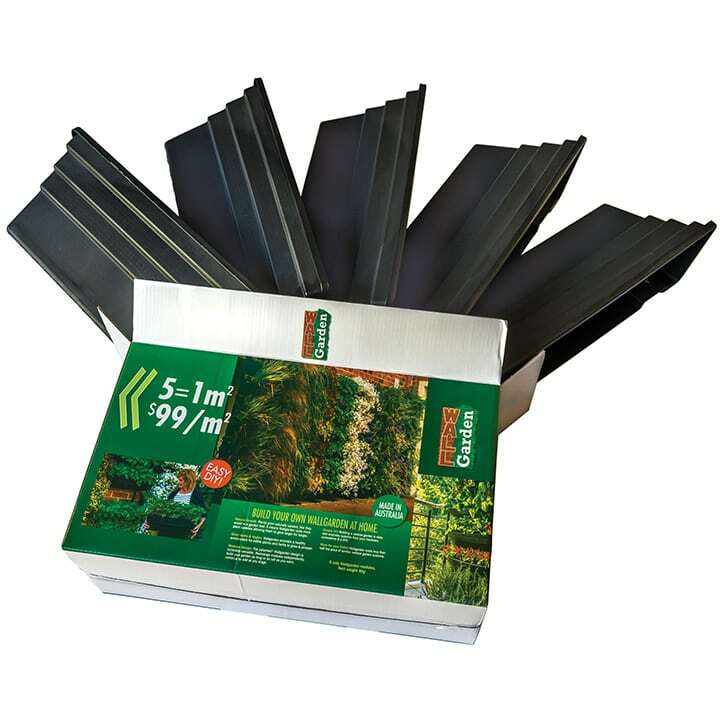 Coverage: 5 Wallgarden modules @ 50mm spacing cover 1m2. See Vertical Garden planter box sizes for spacing and layout specifications. View technical specifications. What are the Planters made from? Wallgarden planters are manufactured in Australia and are made from recycled stabilised black polypropylene and are BPA free. Can I Irrigate with Drippers? Wallgarden planters are designed for use with standard irrigation parts. 13mm poly fits perfectly behind the green wall thanks to its specially designed recess. So you can run drippers which drain all the way from the top module to the bottom. How do I mount the Wallgarden modules? Use treated or painted wood approx. 20mm thick and from 38 to 66mm wide for mounting. Use appropriate fixtures to securely fix wood upright to a load bearing wall, structure or fence. Attach Wallgarden to uprights using 8 gauge screws. Position using keyholes on each unit. Position modules at least 20mm apart and then increase spacing for taller plant varieties. Bury plant root ball in Wallgarden module using high nutrient potting mix as you would normally. Move completed module into place. Basil, Chives, Coriander, Lemon Balm, Mint, Oregano, Parsley, Rosemary, Sage, Society garlic, Thyme. Asian greens, Chilli, Lettuce, Onions, Rocket, Silver beet, Spinach, Spring onions, Strawberries, Trailing Dwarf Tomatoes. Lirope giganteum, Nandina Domestica “nana”, Hedera Helix, Ophiopogon, Mondo, Lomandra confertifolia, Buxus sempervirens, Dianella, Ruscus hypoglossum, Phormium, Flax dwarf. Nandinia domestica “nana”, Hedera, Ophiopogon, Mondo, Buxus sempervirens, Dianella, Ruscus hypoglossum, Lirope giganticum, Many ferns. Agapanthus dwarf, Dianthus, Rosemary “Blue Lagoon”, Erigeron karvinskianus (Seaside daisy), Convolvulus sabatius (Bindweed/Morning Glory), Lavender, Geraniums, Trachleospernum jasminoides (Jasmine), Nasturtiums. Clivea minata, Trachleospernum jasminoides, Bacopa, Native Violets. Please note: Plants, potting mix, fixtures and irrigation fittings are not included. What potting mix do you recommend for vertical gardens? Buy a commercial high quality bagged potting mix and amend it to achieve these properties. i.e. 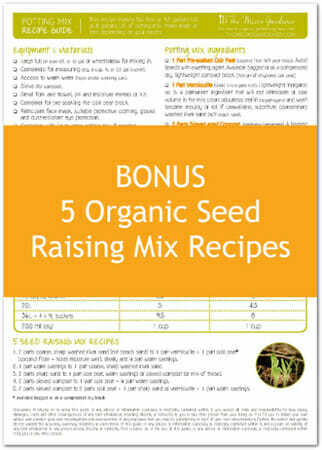 Mix in ingredients to improve moisture retention, reduce weight and add vital plant nutrients. Make your own high quality, long lasting potting mix using a formula proven for success. 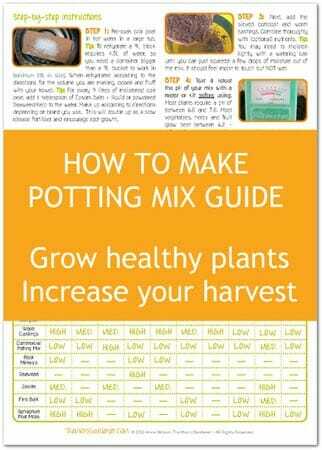 The How to Make Potting Mix Guide provides a DIY recipe with step-by-step illustrated instructions. It offers you many options to customise to your needs and enables you to easily improve a bagged mix by adding a few additional ingredients. 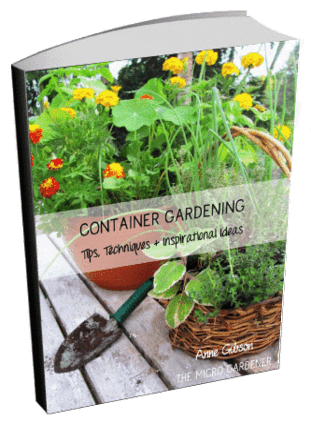 This Guide is the perfect companion for your vertical garden kit or any container gardens. 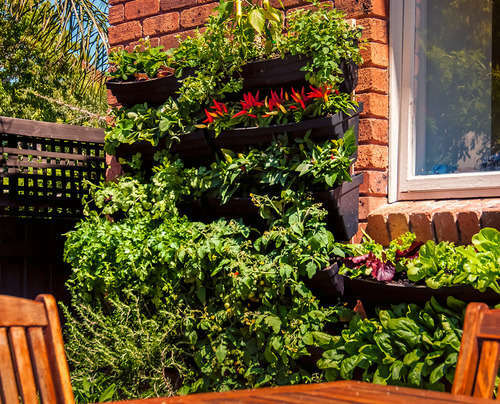 CLICK HERE for more inspiring ideas and tips on vertical gardening.